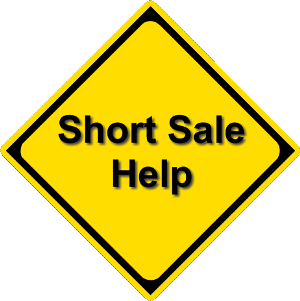 The risks of a short sale are considerable. 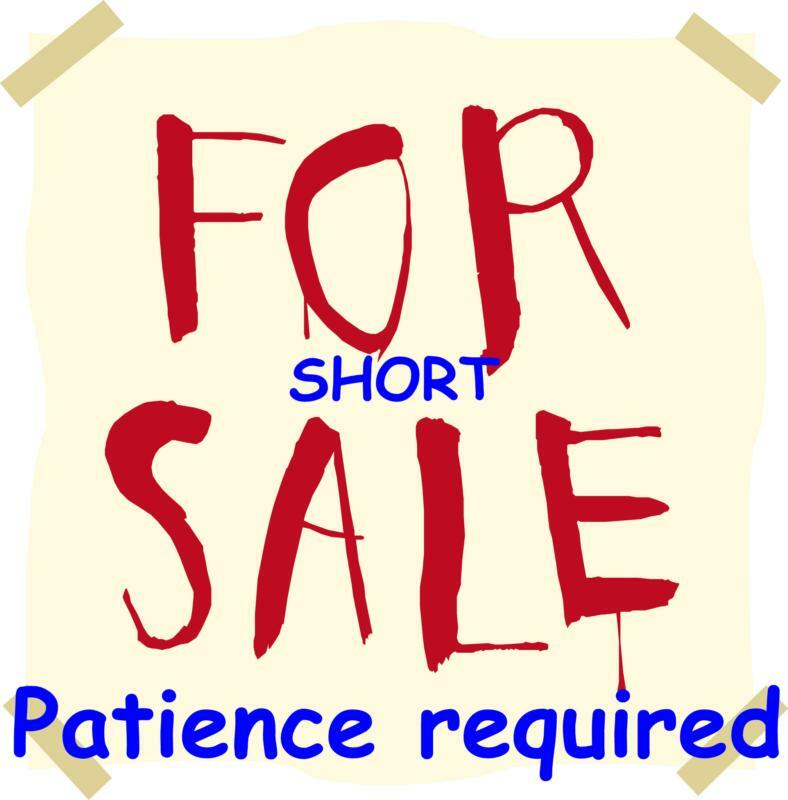 But if you have the time, patience, and iron will to see it through, a short sale can be a win-win for you and the sellers. I have much experience with short sales, so contact me for assistance.